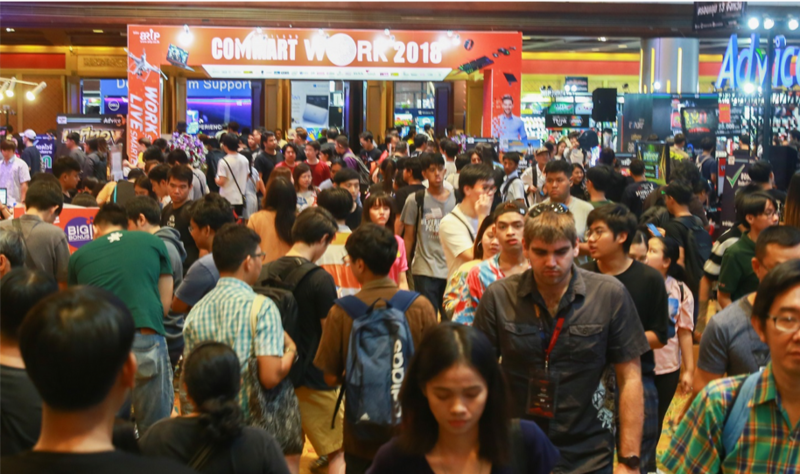 Commart Thailand is one of the most comprehensive event for new technology and innovation of Smart and IT products. 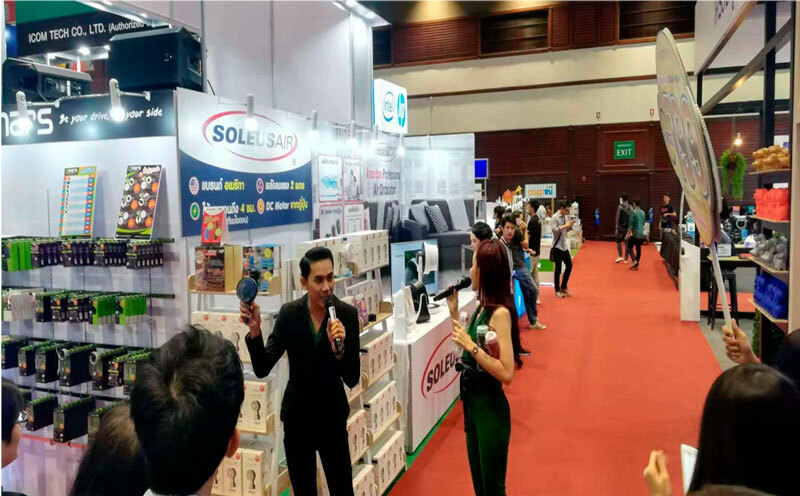 The exhibition has taken place betweenNovember 1 – 4 2018 at the Queen Sirikit National Convention Center (QSNCC). The event provided a best platform to meet all the professionals, distributors, designers and end consumers under the same single roof. – We are dealing with another 2 to 3 national retail stores such as Living Index, Power Buy and Home Pro. SoleusAir products will be launched at their stores soon. 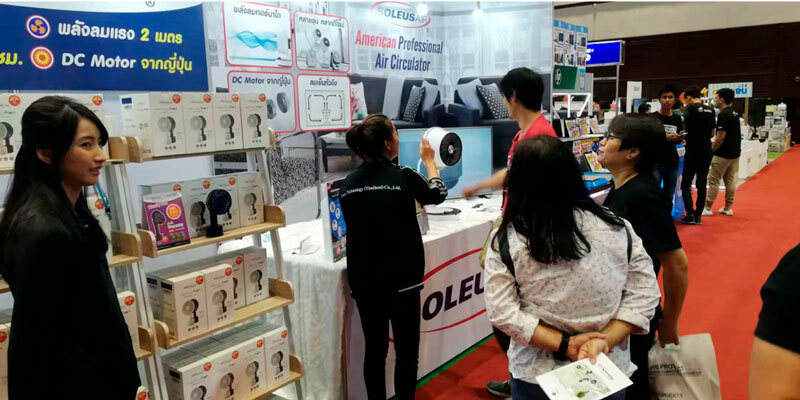 Introducing SoleusAir circulators and handy fan in the market first. More product categories such as air purifier and Aroma humidifier will be introduced in 2019. Eventually will promote SoleusAir PAC series.